That Brazil earning a seeded spot for the 2015 Women’s World Cup over Sweden is not the most controversial aspect of the seeding is saying something. But a day after the Swedes found out that, despite their No. 5 World ranking, they would not be a seeded team and would be drawn into a group with one of the world’s other top teams – which ended up being the No. 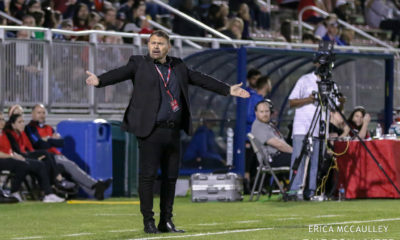 1 ranked United States, for the fourth straight World Cup – FIFA announced at the beginning of the World Cup Draw on Saturday in Ottawa that the seeded teams have been specifically placed into the six groups is unfathomable. It completely compromises the legitimacy and randomness of the draw. Traditionally only the host is assigned a spot – the No. 1 spot in Group A.
FIFA Secretary General Jérôme Valcke casually announced before commencing the Draw that the seeded teams were placed in specific groups by the LOC and FIFA organizing committee “for sporting reasons.” How else should anyone read into that other than that “sporting reasons” involve some sort of strategic placement that is advantageous to someone in some way? 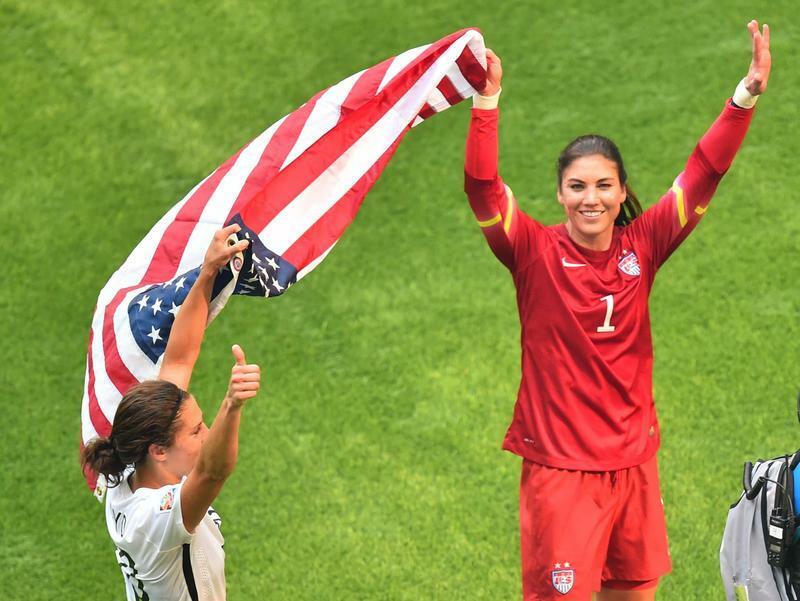 Look, the Women’s World Cup is not the men’s World Cup – not in revenue, media attention or scale. But the Women’s World Cup is not card game in an alley where rules can just be made up as it goes. 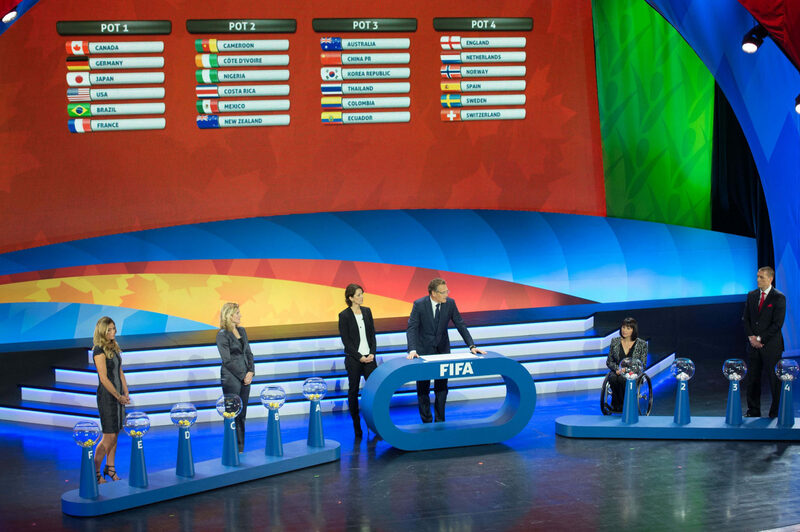 What this action makes the Women’s World Cup Draw feel like is a hustle. 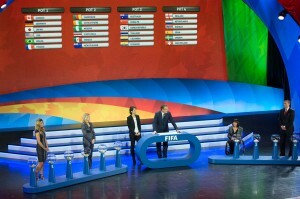 The slip-up during the draw with adding Colombia to Group E with Brazil, before realizing that isn’t allowed, was equally ridiculous and indicative of a lack of relative seriousness for the women’s draw. Those responsible for assigning teams to groups can very clearly look at the knockout stage bracket and know that if seeded team X wins the group (which in several groups is very likely), it will have a certain path to the final or a certain opponent in the Round of 16. The World Cup can to some extent be shaped. This is particularly ridiculous given that the expansion of the competition to 24 teams means that certain first-place group finishers get to play third-place finishers, since four of the six teams finishing third in their respective groups will advance. Nothing will change at this point, and whether or not there were competitive motives for placing certain teams in certain places is unknown. But Valcke admitted on the international broadcast that there were ulterior motives – location being one of them. 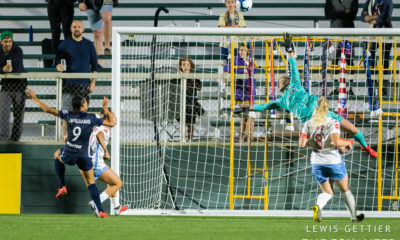 Much like the turf controversy that has lost some steam after unfavorable legal rulings for the players, there’s a disconnect between the treatment of the World Cup Draw for the women and for the men. But what’s done is done, if for no other reason than FIFA can do it.